Symbol - Spare battery for LS3..
Motorola - Battery for LS3478, LS3578, DS3478, DS3..
Symbol LS3578-FZ - USB Kit, 1D Laser, Cordless, Fuzzy Logic. Includes Charging and Communications Cradle, 7 straight USB cable, Power supply, and Line Cord. 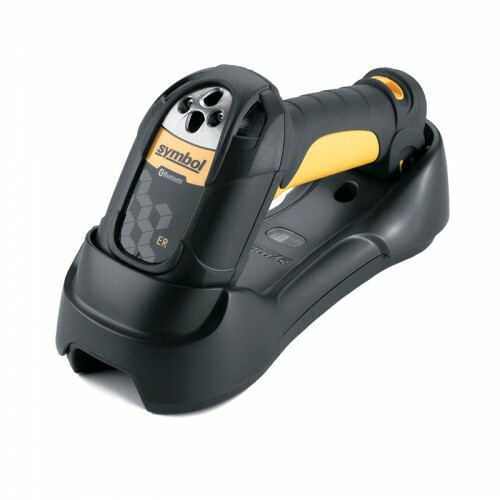 Pegasus PS22301D Linear Cordless Barcode Scanner i..
Pegasus PS-22201D Digital Barcode Scanner is easy .. 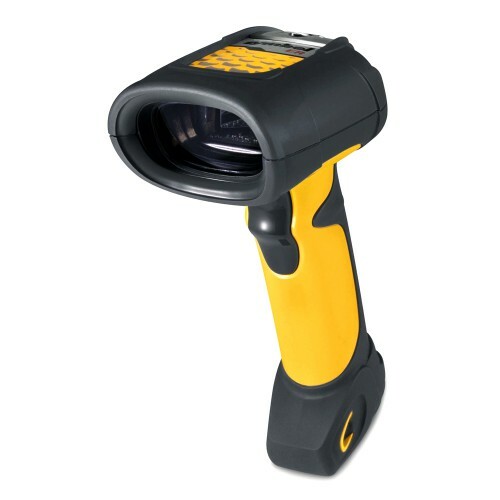 Tags: Symbol LS3578-FZ - USB Kit, 1D Laser, Cordless.